ECW Music Video from 1994. 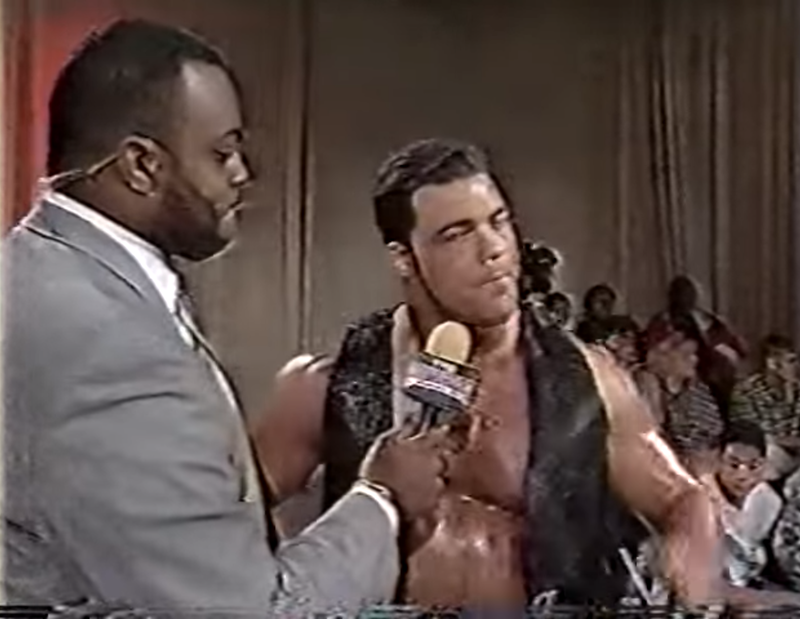 Kurt Angle Debut [Memphis TV 1999]. 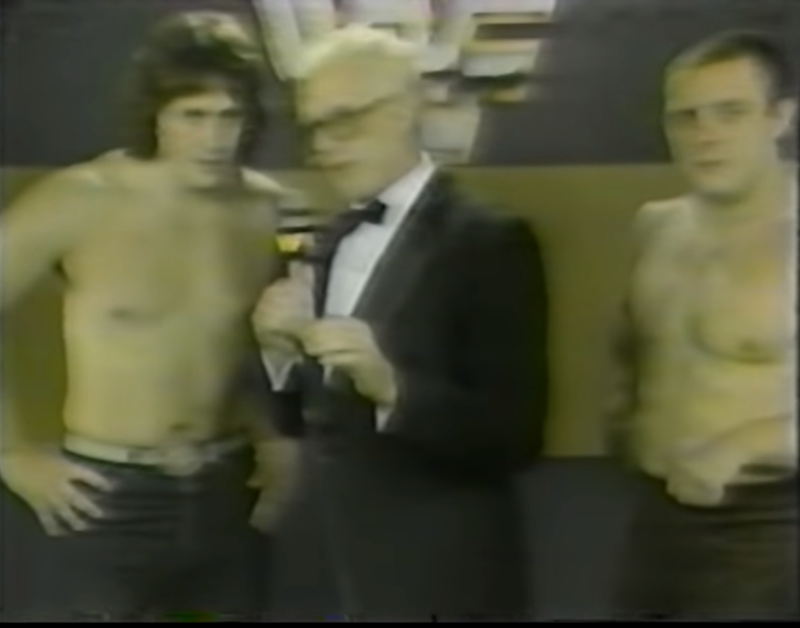 WWE Hall of Famer Bret Hart & Dynamite Kid debut in the World Wrestling Federation. 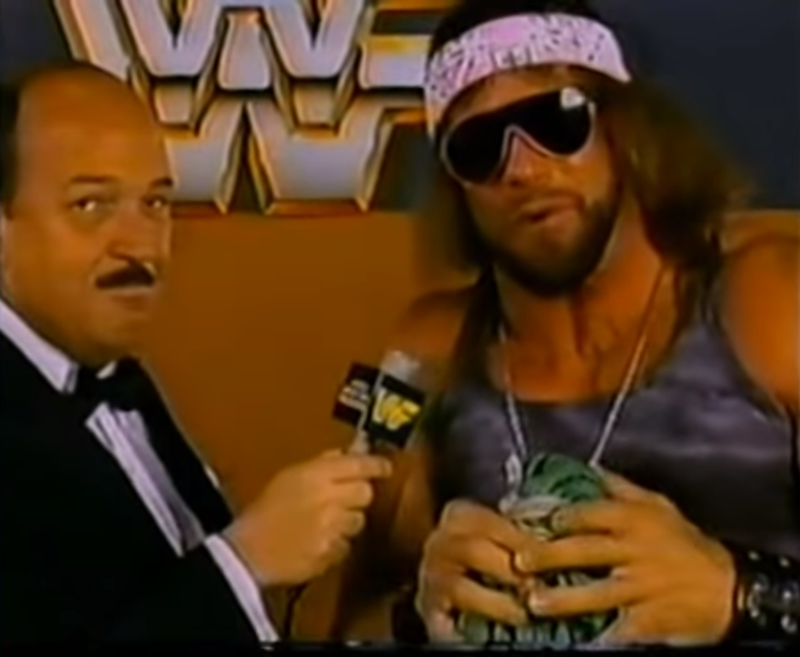 WWE Hall of Famer “Macho Man” Randy Savage cuts a promo. 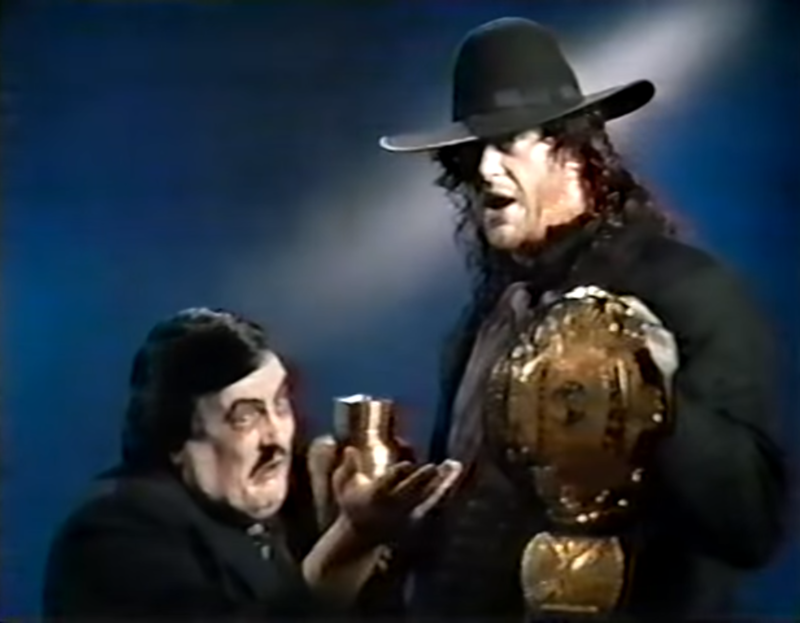 The Undertaker’s Promo as WWF Champion in 1991.